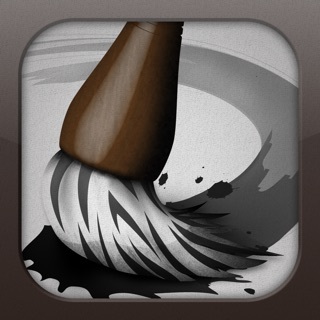 Art Set gives an alternative to complex and mechanical like paint apps for all to enjoy - artist or not! But simplicity comes without sacrificing quality, from pens to pencils, paints to pastels, each has been carefully crafted to produce natural results in real time. The 3D textured oil paint gives amazing thick gloopy strokes or thin delicate detail via virtual pressure sensitivity. Sparkle and glow with special metallic and fluorescent colours. 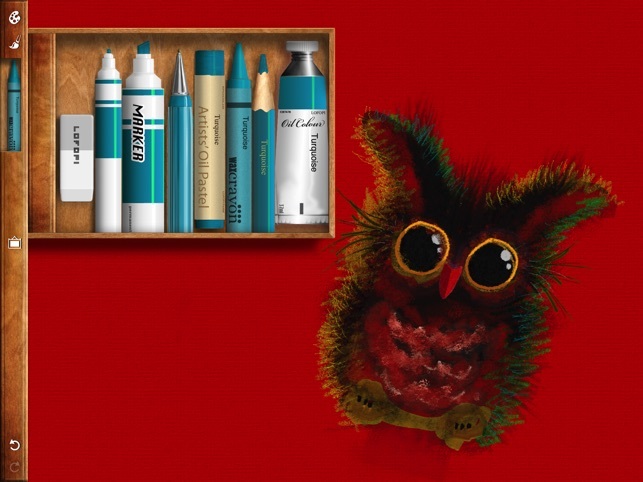 Build up subtle tones and textures with oil pastels, wax crayons, coloured pencils and marker pens. Add fine detail via multitouch pinch and zoom. Choose from different paper colours and textures, or import your own photos. 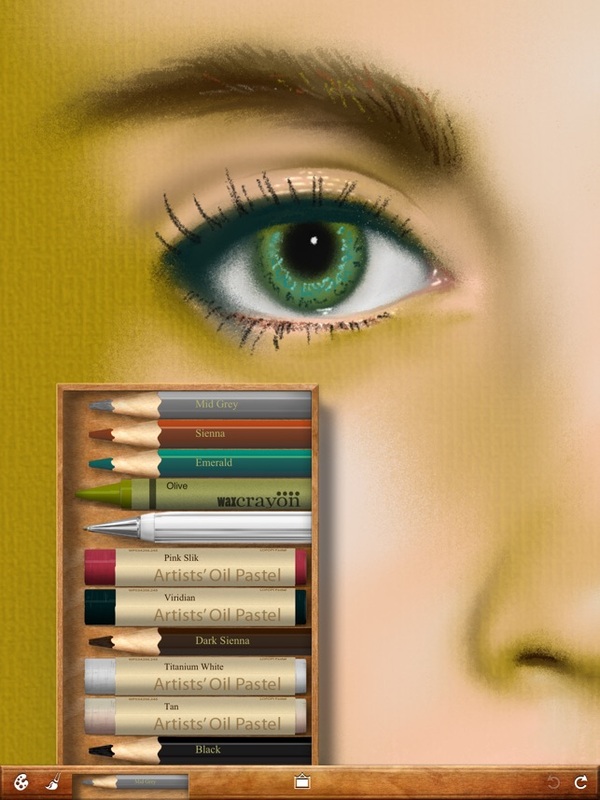 The blending tools give you many ways to mix and smudge colour around on the canvas with varying effects. 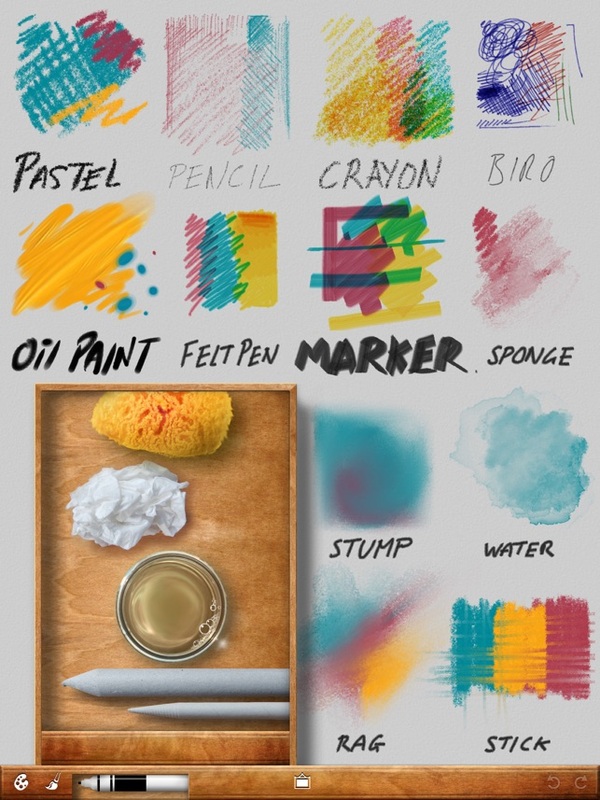 Create anything from smooth gentle gradients to roughly textured scratches and splatters. 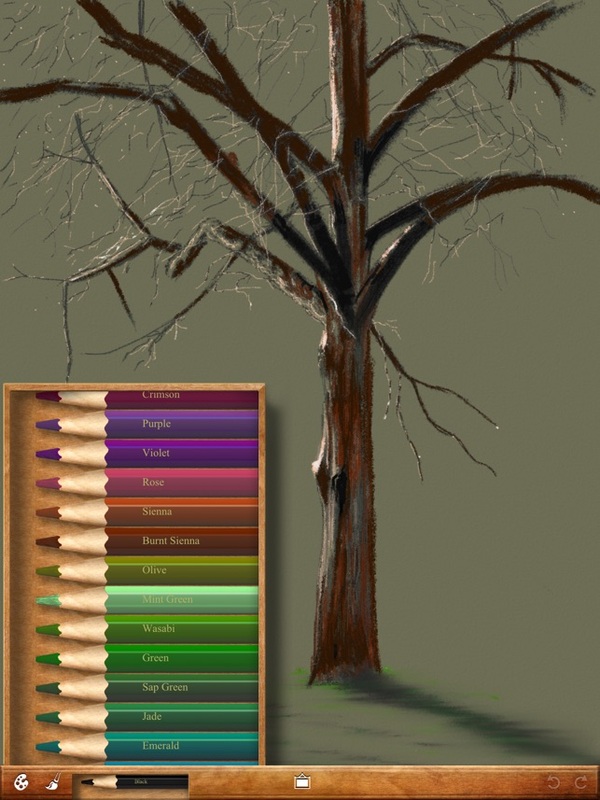 Art Set is a wonderfully creative addition to any iPad! 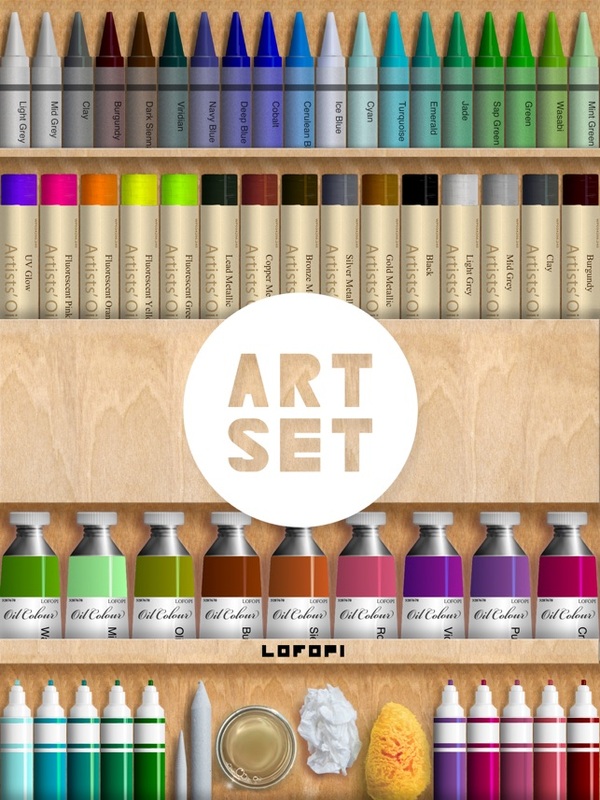 Also available : 'Art Set - Pro Edition' with many more features. 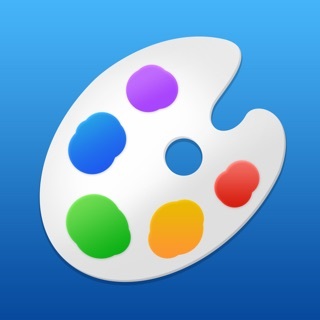 For iPhone and iPod touch users 'Art Set - Pocket Edition' is available too! I have the Pro version too. Go to your computer with iTunes, open the Recycle Bin and literally pull the Art Set 1.1.ipa (maybe Art Set 1.0.ipa) file out of the bin. This is your old (hopefully) still workable Art Set prior to the update. Keep it safe for the time being, and wait to see if Art Set is updated. Please wait. If for some odd reason the Pro version is gone forever, then you still have the old version. At worst, you can copy into your Apple set of apps, and reinstall on your device.